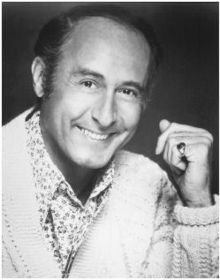 "Moon River" is a song composed by Henry Mancini with lyrics written by Johnny Mercer. It received an Academy Award for Best Original Song for its first performance by Audrey Hepburn in the 1961 movie Breakfast at Tiffany's. 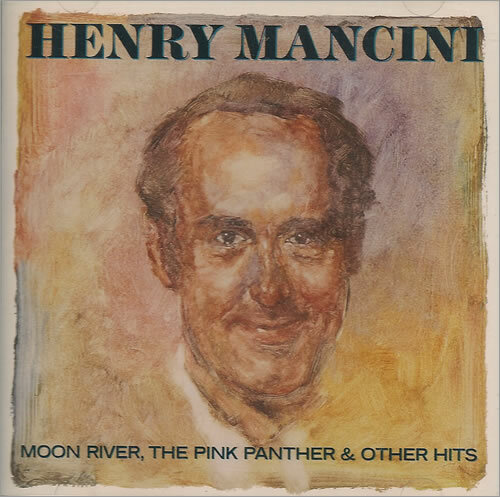 It also won Mancini the 1962 Grammy Award for Record of the Year. Since its original performance, the song has been covered by many other artists.